Despite being only six years old, Elements has become one of China’s premier nightclubs. 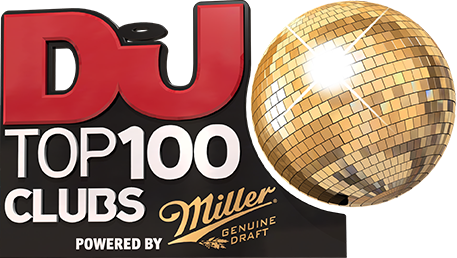 Hosting the likes of Alan Walker, Sebastian Ingrosso, Deorro and Paul Van Dyk in the last year alone, its growing reputation has seen it climb the ranks of the DJ Mag Top 100 Clubs at a rapid pace. Founded by Beijing nightlife mastermind and former DJ Mark Zhang, the club recognised the need for high-quality, high-end clubbing, offering a VIP experience and tailoring to a growing hip-hop and r&b market in Asia with a second room hosting the likes of Run DMC. Having also founded the prestigious Coco Banana club, Zhang installed a Turbosound system in Elements, proving that high-end experience isn’t just about the money. Over the past 12 months, the club has shifted its focus, adding more styles like tropical house, bass music, trance and hardstyle alongside its residents Counter Flow, Neobie and Tyo. Elements is undergoing refurbishment at the moment and is scheduled to reopen with a new look in April, with the club claiming that it’s “turning into a more modern, sophisticated venue that will still be the heart of the action in Beijing”.